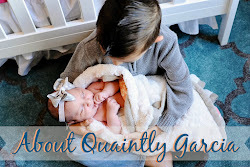 Getting a toddler to sit down, stay still and actually eat dinner can be challenging, even if you have a toddler that loves to eat like we do! In recent months we’ve been trying a few new ways of getting JD excited about dinner. 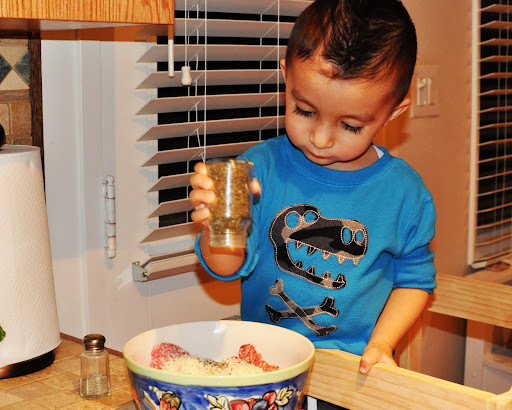 We include him in preparing dinner, setting the table and recently we started making our dinners more toddler friendly and bite size! 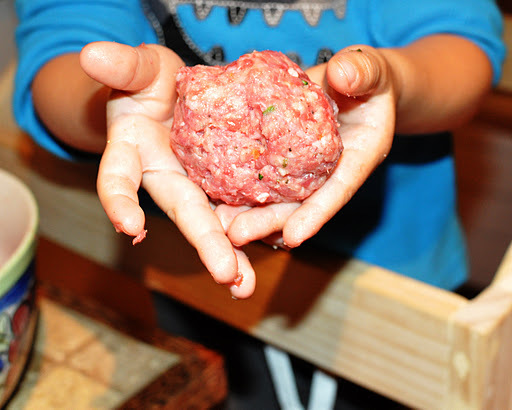 Last night we had meatball sandwiches for dinner and I purchased mini buns to make meatball sliders for JD. 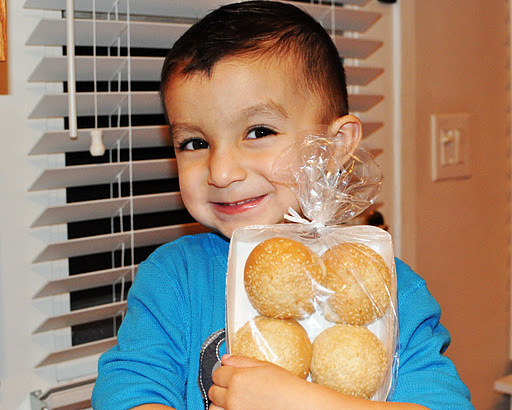 It was so amazing to see how proud he was of his meatballs and he really enjoyed his sliders! Preheat the oven to 350 degrees F. In a medium bowl, gently mix by hand the ground beef (or ground beef and sausage), bread crumbs, Italian seasoning, garlic, parsley, Parmesan cheese, and egg. 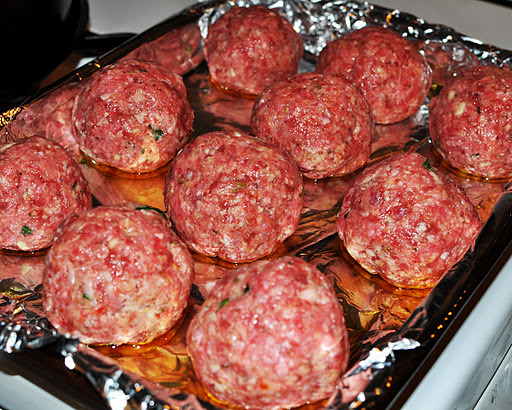 Shape into 10 meatballs, place in a baking dish and drizzle meatballs with olive oil. Bake for 20 to 25 minutes in the preheated oven, or until cooked through. Meanwhile, toast the mini buns in the oven during the last 5 minutes of the meatball's time, or until lightly toasted. While the bread toasts, warm the spaghetti sauce in a saucepan over medium heat. When the meatballs are done, cut them in half and transfer them to the sauce. 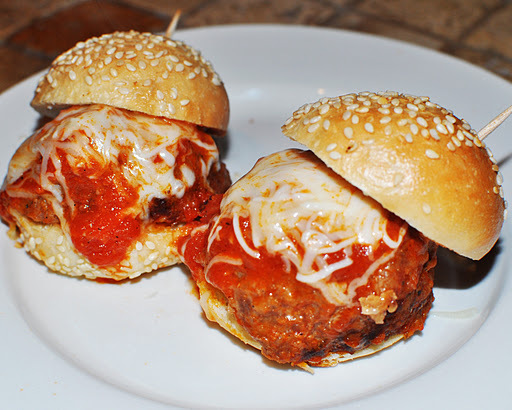 Remove the meatballs, place 1 meatball half on a mini bun and and top with shredded cheese (you can hold the slider together with a toothpick). Return to the oven for 2 to 3 minutes to melt the cheese. Cool and enjoy! OMG that looks so good! I'll have to give it a try. Thank you for sharing!